The ST780 offers a durable, compact, and portable design. 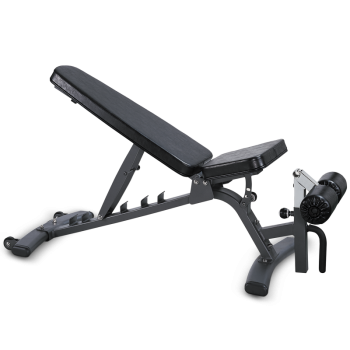 The seat is adjustable to three different angle positions and the backrest to seven. 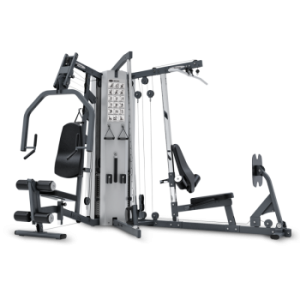 Combined, they provide proper ergonomics for infinite decline, flat, and incline exercise variations. The rubber-coated handle and rear rollers make transport easy. The dense pads, durable Boltaflex® upholstery, and 11-gauge tubing are only a few of the reliable aspects behind our commercial warranty. 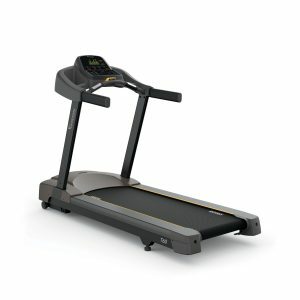 This unit integrates nicely with the ST700 Functional Trainer. 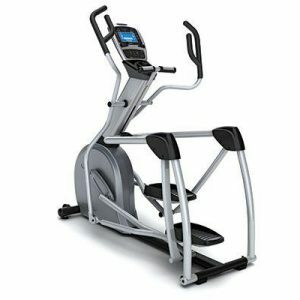 The combination of the two machines offers unlimited possibilities. 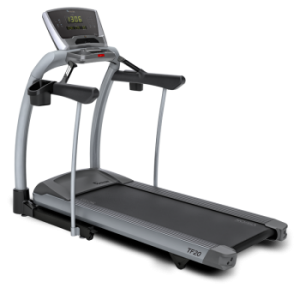 Product Weight 45.8 kg / 101 lbs.